24 year old Kelley Johnson was recently crowned Miss California USA 2018. 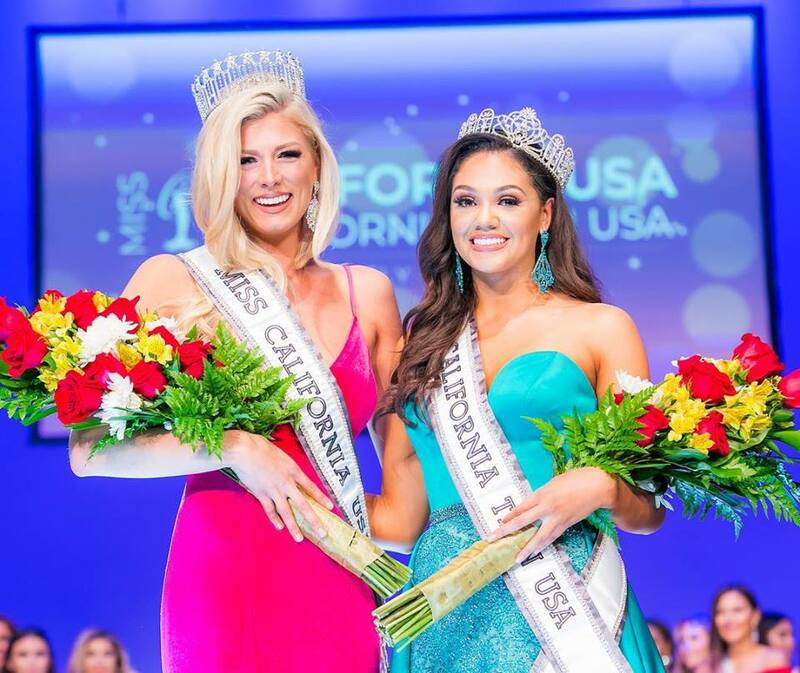 She stands a towering 1.88m tall and will represent California at Miss USA 2018. Johnson was also Miss Colorado 2015 in the Miss America system and was named the second runner-up to Miss America 2016. With her height and her Miss America experience, she will be a forced to be reckoned with! Kelley Johnson as Miss Colorado was extremely captivating during the Miss America 2015 competition and I still believe she was robbed that year. Hopefully she will shine at Miss USA 2018 and win!! Based on her appearance at Miss America, Kelly is both Miss USA and Miss Universe ready!!! Love her gown hope she wears it for Nationals. But how can she be Colorado for Miss America and California for USA? Some of the winners transferred from one college to another college to continue their education which might be the same case as in Ms Johnson. Miss USA 2002 Shauntay Hinton was from Mississippi but went as a student to Howard University located at the District of Columbia to qualify at the pageant. There have been other state pageant winners who relocated to another state due to their job/ profession and qualified to compete.